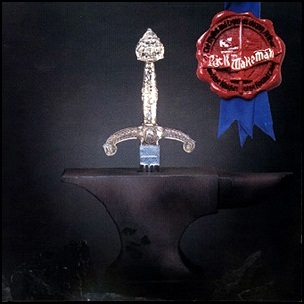 In April 1975, “A&M” label released “The Myths and Legends of King Arthur and the Knights of the Round Table”, the third Rick Wakeman solo album. It was recorded October 1974–January 1975, and was produced by Rick Wakeman. His second concept album was based on the legend of King Arthur and figures and events associated with him. All tracks by Rick Wakeman. Previous PostIn April 1975.Next PostIn April 1975.